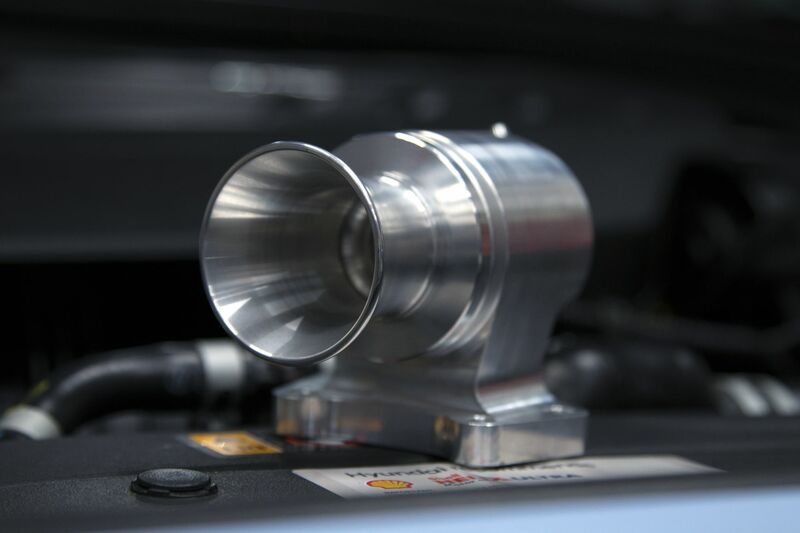 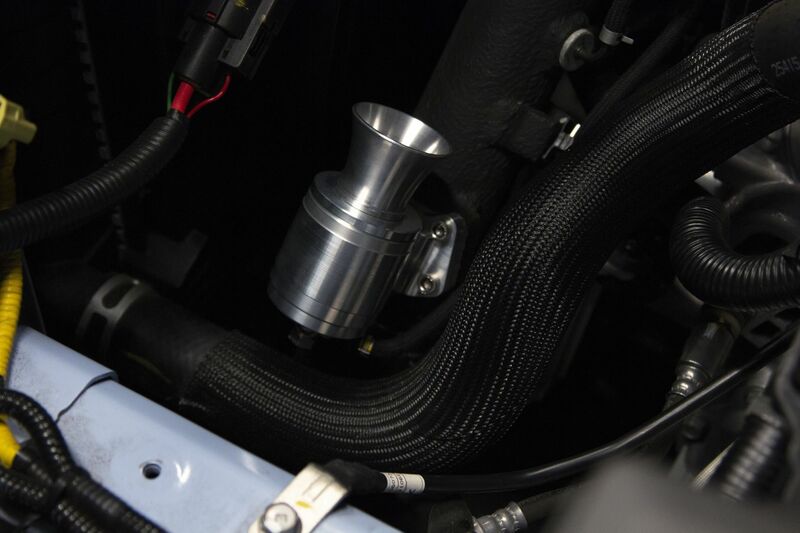 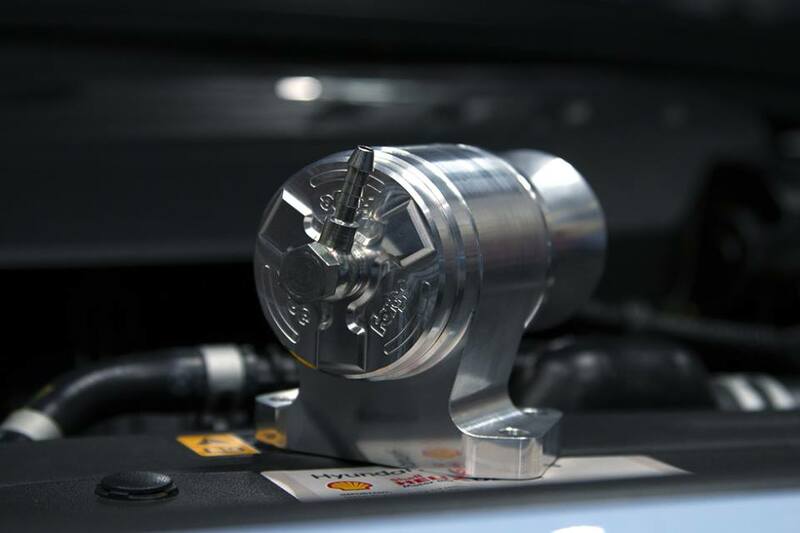 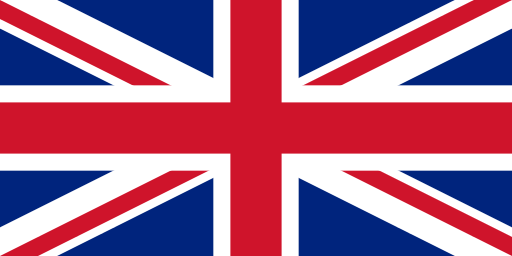 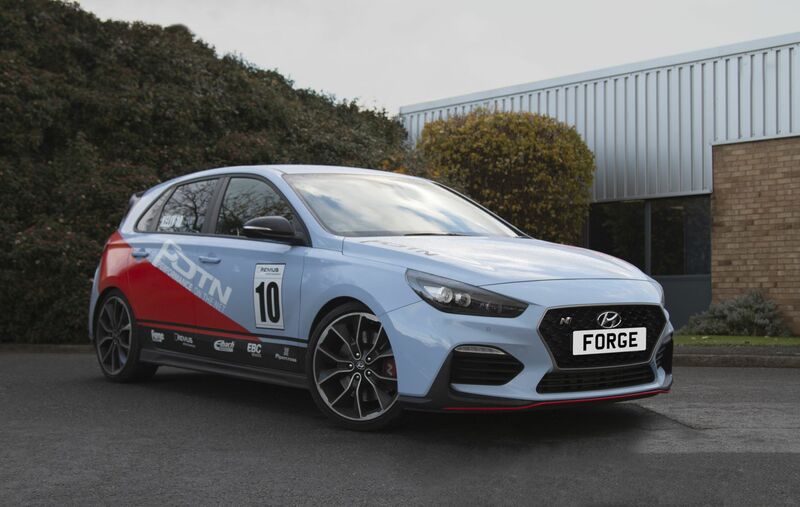 Our uprated valve for the Hyundai i30N has been expertly manufactured and designed in the UK, meaning we can provide the industry leading valve for your vehicle. 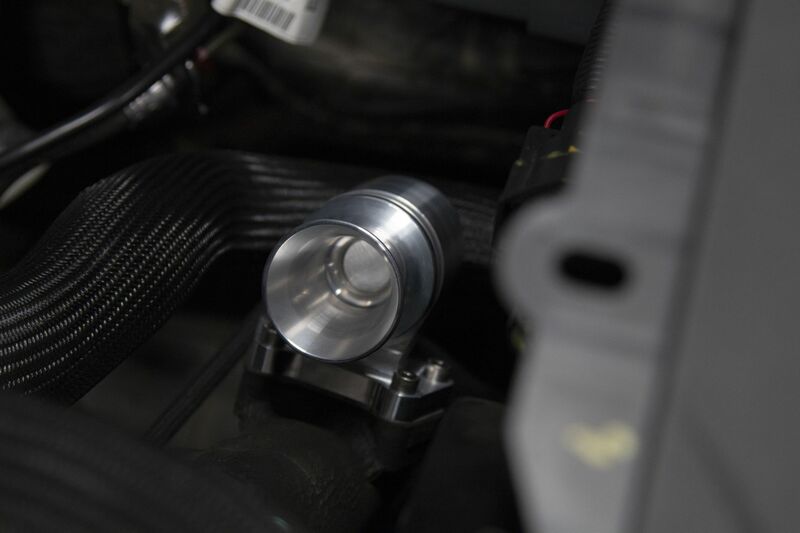 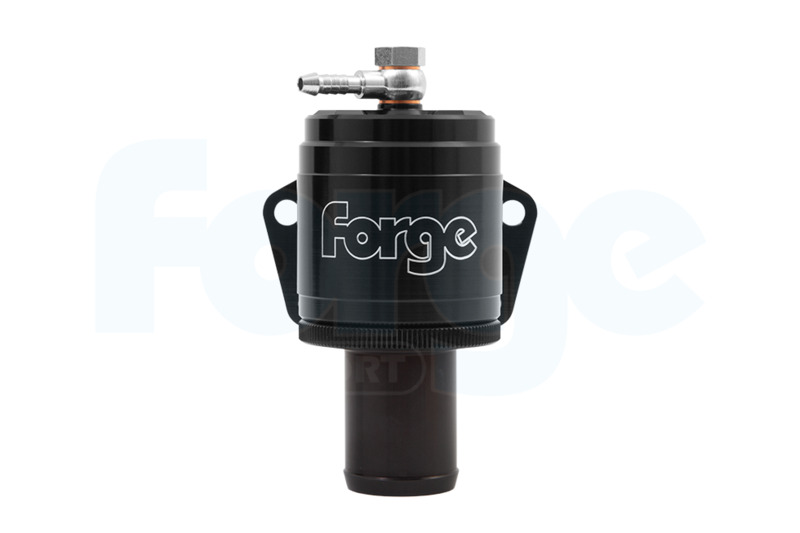 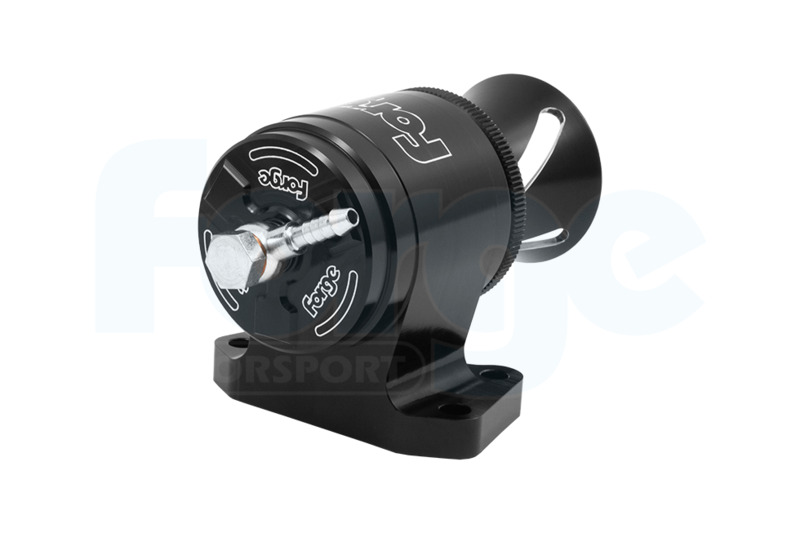 Specifically designed for the Hyundai, this valve can be used either as a fully atmospheric (blow off) valve, or a recirculating valve - you choose! 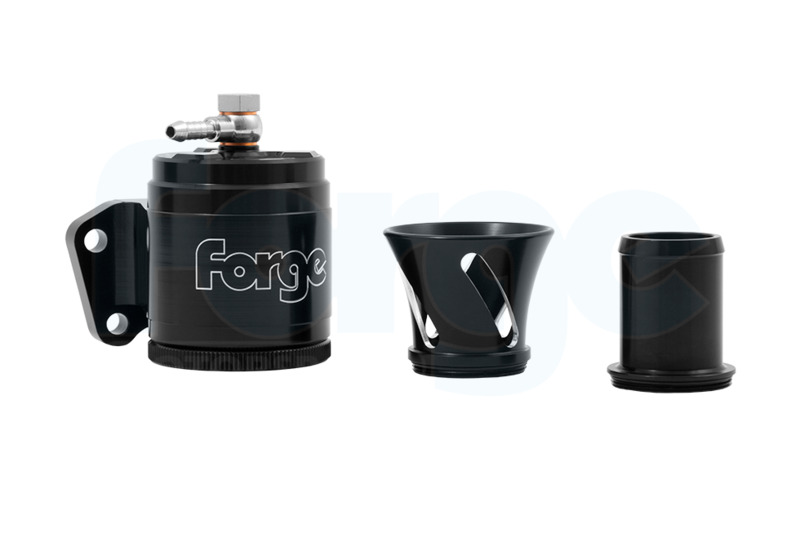 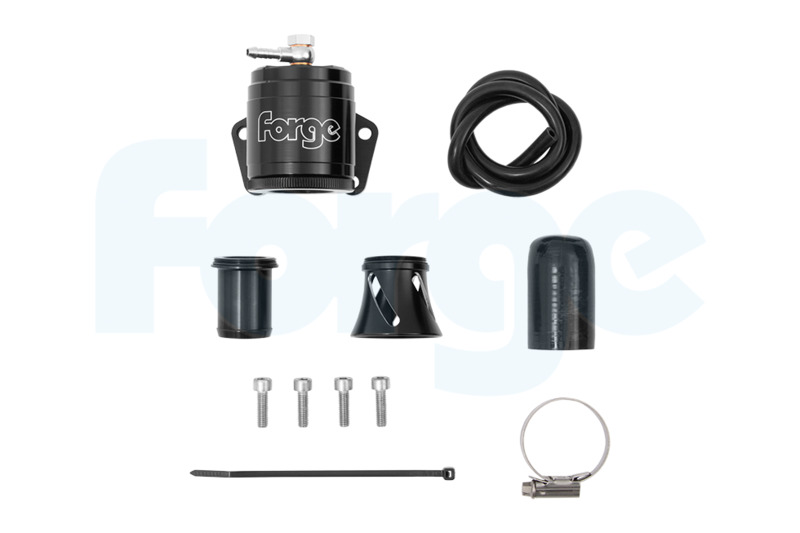 This kit will include all the parts required for atmospheric or recirculating set up.